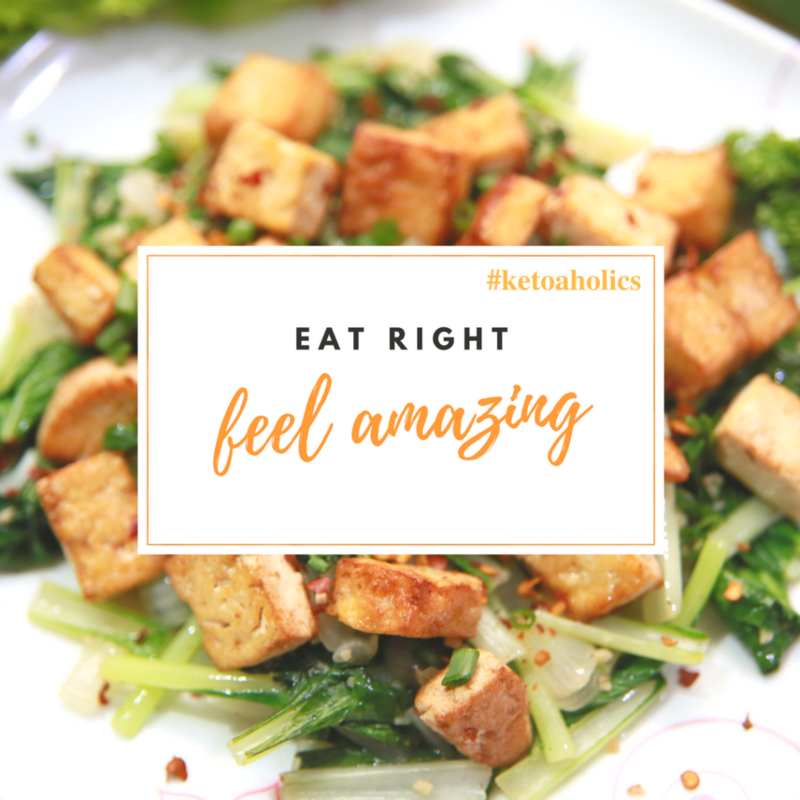 And if you never have tried it before, it is about time for you to include this in your vegetarian keto meal plan. 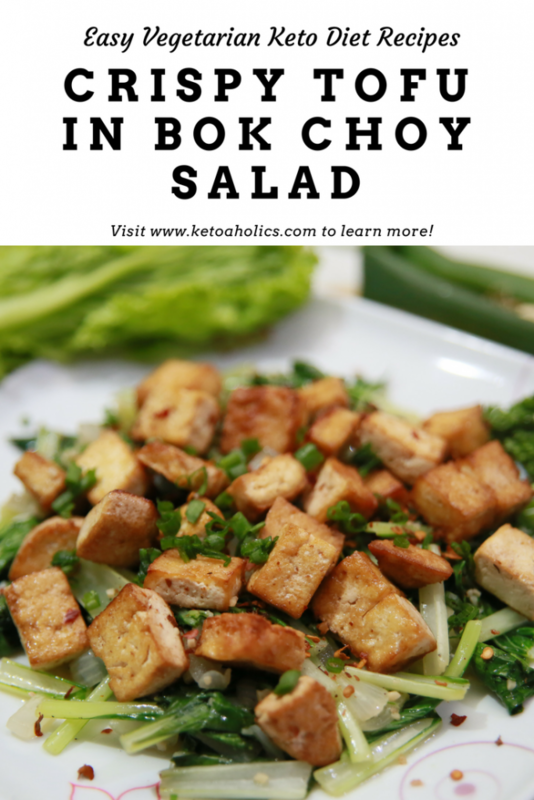 Such a delicious and keto treat to make, this is an easy way for you to enjoy a quality salad at home. 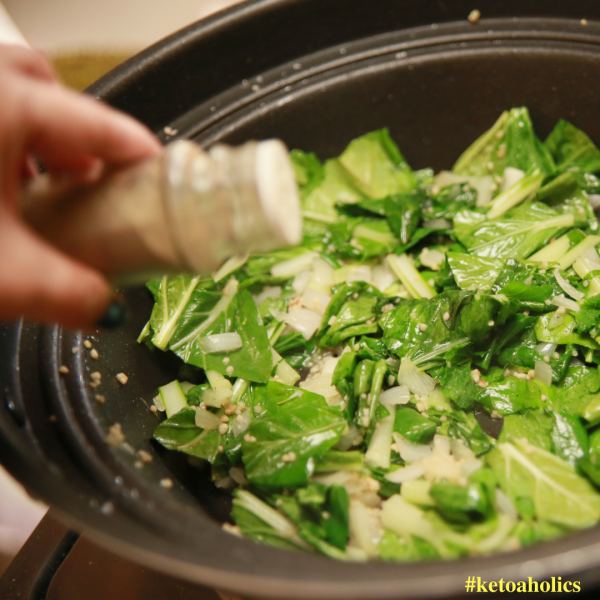 This vegetarian keto recipe is wonderful and you will get a flavorful and rich salad that brings only joyful experience and will help your body to burn more fats. Bok choy is watery and rubbery but fantastic and super crunchy that brings out a distinct bitter taste and balances out everything in a salad. 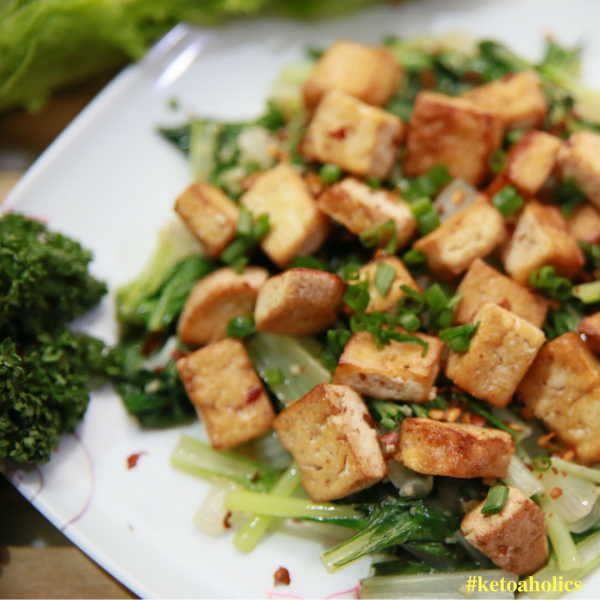 Get a first time experience with Crispy Tofu Bokchoy Salad now and enjoy! First, prepare your ingredients. Drain your tofu for about 1 hour. Cut the tofu into bite size cubes. 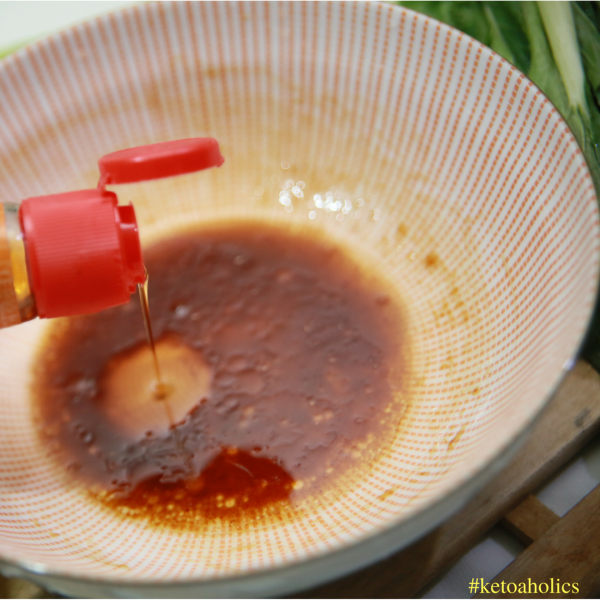 Prepare marinade by whisking together ingredients until combined. 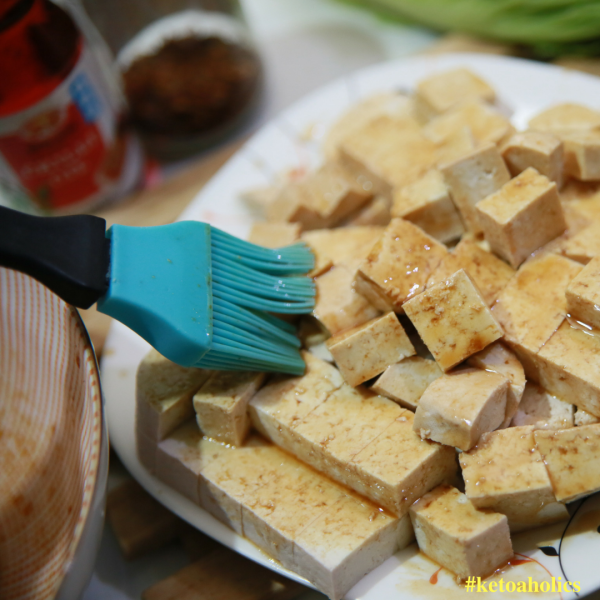 Pour the marinade into you cubed tofu. Set aside. For the meantime. 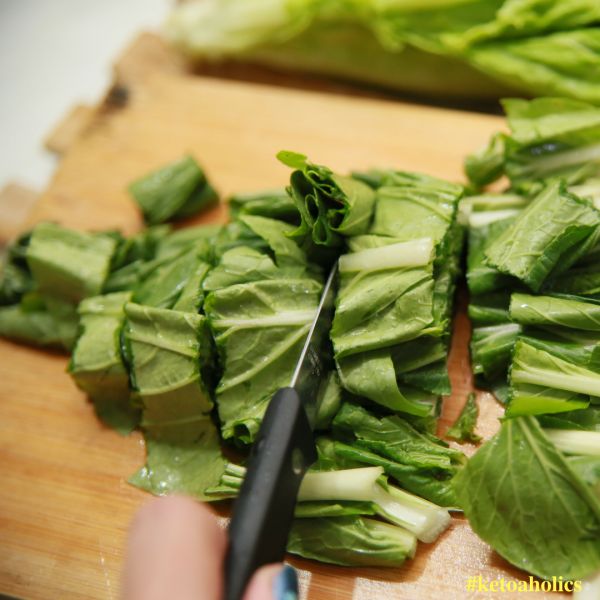 Thinly slice your bokchoy. 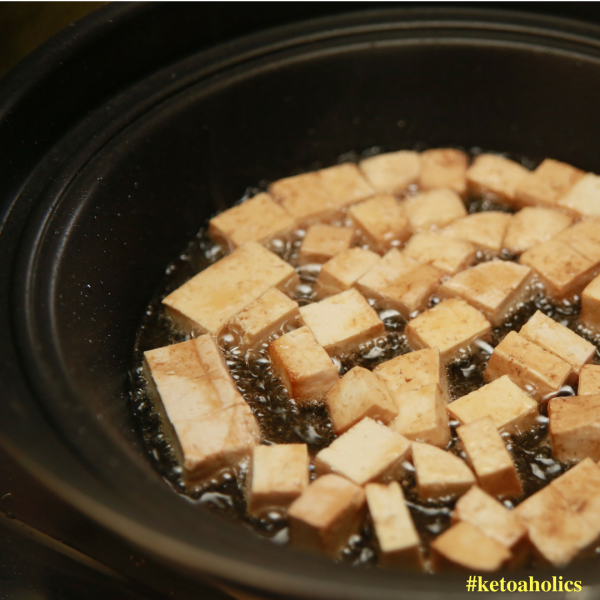 You may fry the cubed tofu right away, in a medium sized skillet put a 1 tbsp of sesame oil over medium heat , fry them for about 5 minutes until golden brown. or of you may bake them first before frying to make it more crispy. If you want to bake it first, preheat oven to 400 degrees F (204 C) Place on a parchment-lined baking sheet and arrange in a single layer. Bake for 25 minutes to dry/firm the tofu. Once baked, remove from oven then fry afterwards. 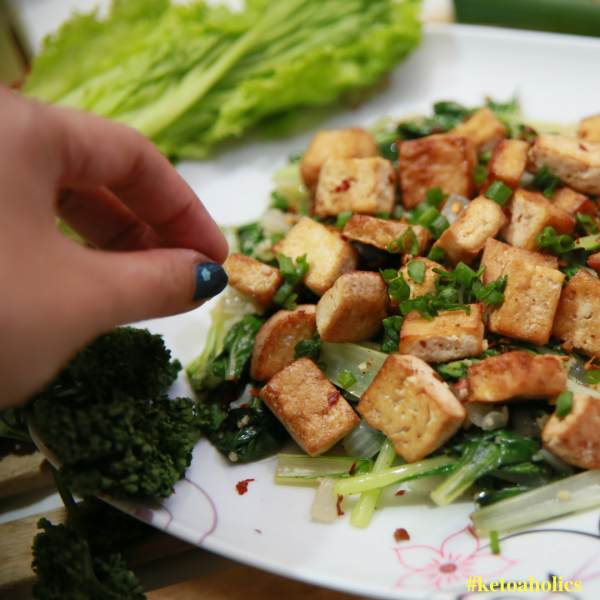 After frying the tofu, suttee the garlic and onions. Put the sliced bokchoy and stir. Transfer them into your desired plate. Garnish with green onions on top.